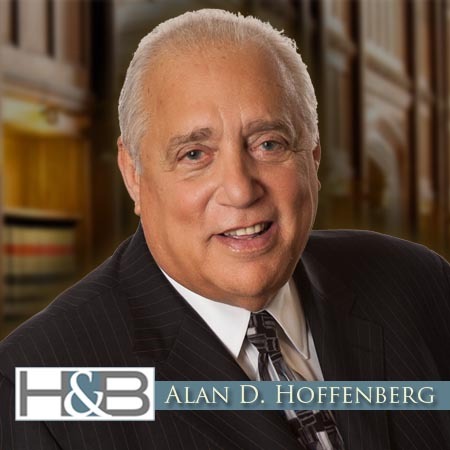 CHICAGO – Jan. 25, 2018 – The 2018 edition of Illinois Super Lawyers includes 5 attorneys from the Chicago and Lake Forest offices of divorce and family law firm, Hoffenberg & Block, LLC. 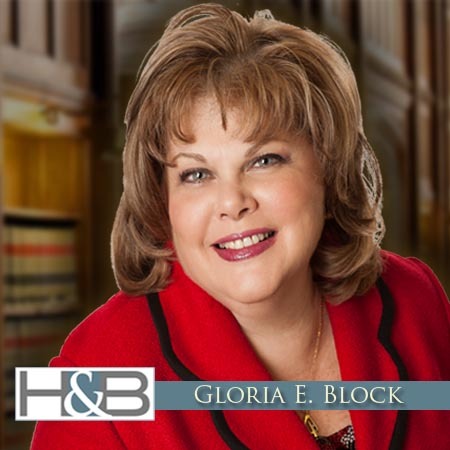 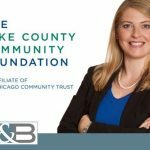 Two attorneys are listed as “Super Lawyers” and three are listed as “Rising Stars.” Additionally, founding partner, Gloria E. Block, was named to the Top 50 Women and the Top 100 Lawyers in Illinois list. 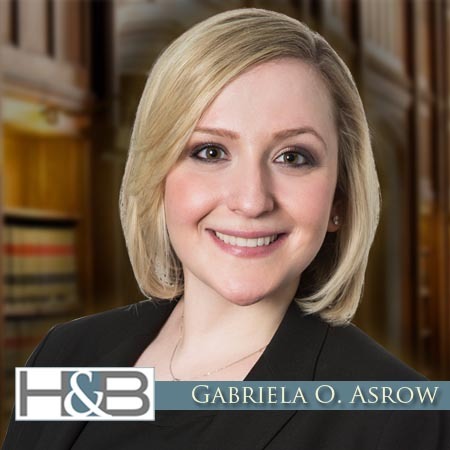 The Super Lawyers selection process is multi-phased and includes independent research, peer nominations, and evaluations that identify a high degree of peer recognition and professional achievement.